It is great to hear the sound of motorcycles passing by the office as they are a familiar sound of the arrival of spring and summer. This is a reminder to take extra time to double check and look out for motorcycles. Riders are much more vulnerable to injury than someone in a vehicle. 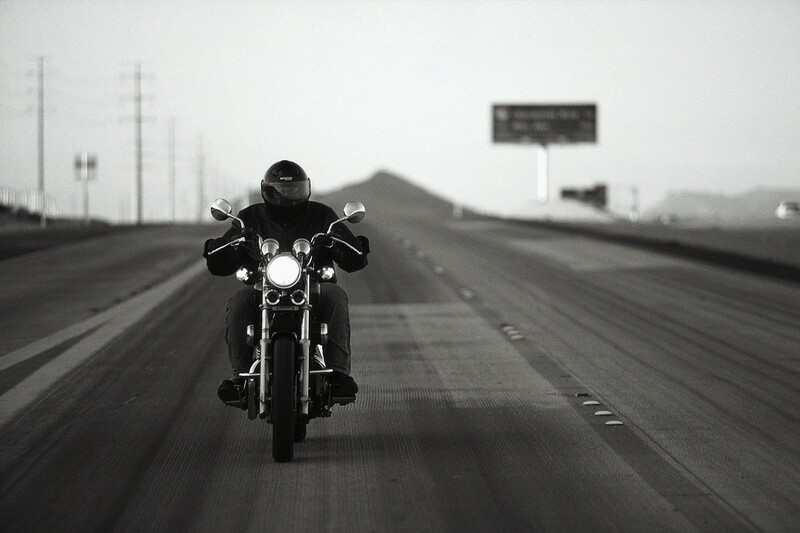 Most motorcycle accidents happen because the driver of a motor vehicle does not see them. It is especially important to double check blind spots and look twice before pulling out into an intersection with the mindset that a motorcycle is harder to see. Take care of our motorcyclists. Remember, under Michigan's No-fault auto law the driver of the involved vehicle responsible for any medical expenses incurred by the motorcyclist - regardless of who is at fault in the accident! Ride on and be safe!